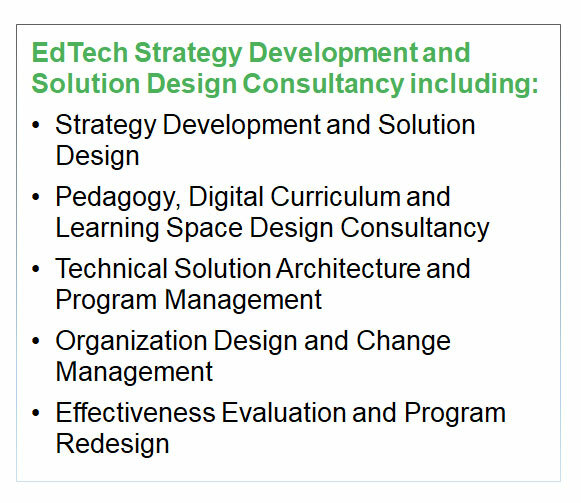 Research funded by HP Inc.
A network providing leadership consultancy for K20 and corporate sector digital education worldwide in strategy development, solution design and innovation, program management and curriculum design. 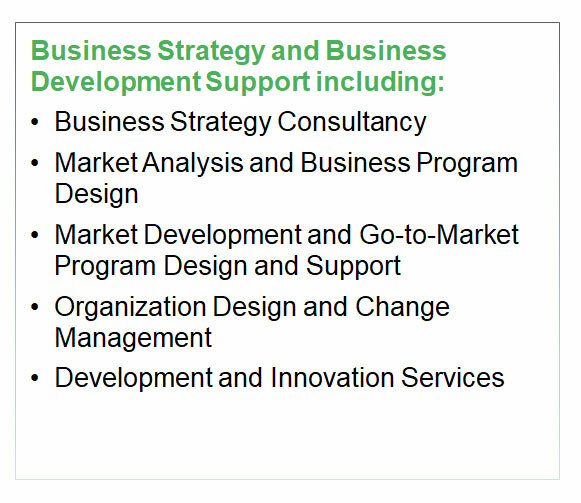 Team members have extensive experience designing and supporting education programs in Europe, North America, the Middle East, Africa, Latin America, India and South East Asia. 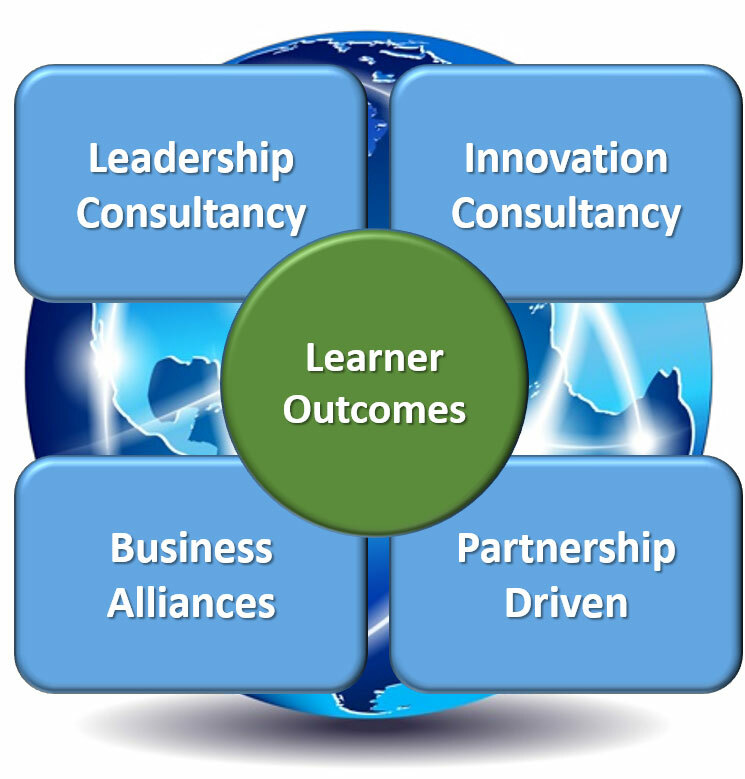 We are partnership driven and motivated by outcomes for learners and societies through leadership consultancy, innovation consultancy and business alliances. The team has extensive experience working with senior clients and customers including government ministers, senior civil servants, corporate leaders, teachers and leaders of education organizations, and with executives in private sector IT and education publishing companies. The team has worldwide experience of K12 and Higher Education systems and solutions in advanced developed markets including UK, North America, Western Europe and Australia, and worldwide in developing markets including the Middle-East, North Africa, Sub-Saharan Africa, Latin America and South East Asia.